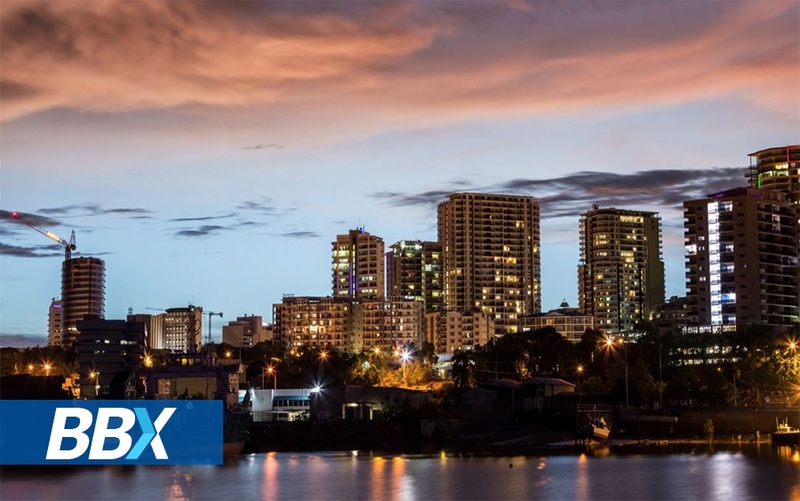 BBX Australia would proudly like to introduce our first franchise in Australia's Northern Territory, located in Darwin. Our newest franchise will be run and managed by Kym Sheldon, BBX Darwin's first franchisee. Happy Australia Day to all our Members!